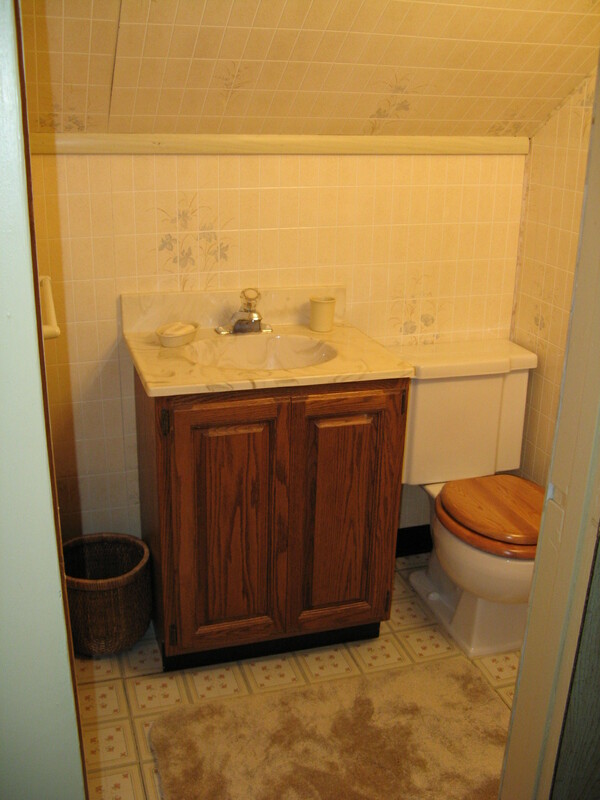 A tiny powder room needed serious updating. 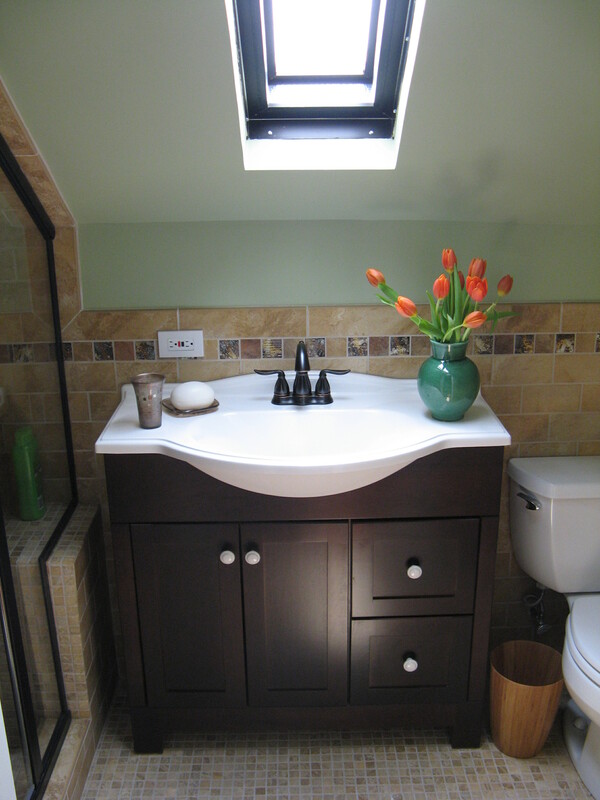 We added a shower and a skylight, bringing light and fresh air into the room. The shower is not only useful, but adds to the property value.